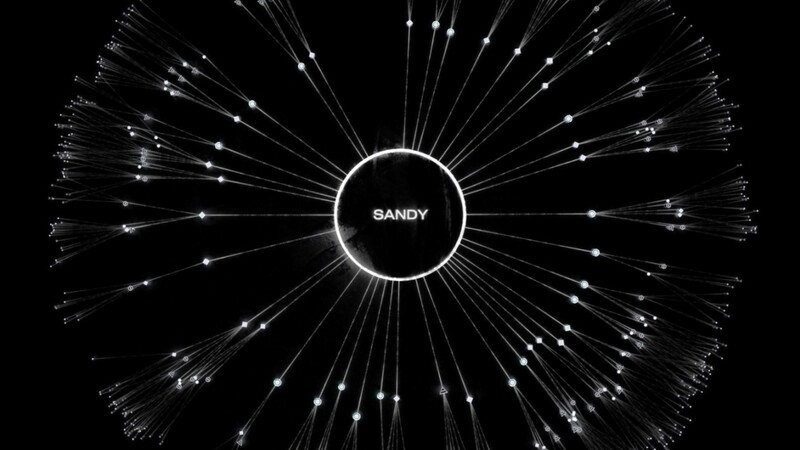 Saxon Weber Group Advises on a significant investment in Belmont — a startup pioneering a new AI technology, nicknamed Sandy, to accelerate projects. Saxon Weber Group, a Houston based boutique investment bank has advised on the deal. Saxon Weber Group was founded in 2013 to serve the market through a suite of a boutique Investment Banking, Business Intelligence and M&A Advisory Services dedicated to a sector focus. In order to utilize the ‘safe harbor’ provisions of the United States Private Securities Litigation Reform Act of 1995 (the ‘PSLRA’), BP is providing the following cautionary statement. This press release contains certain forward-looking statements — that is, statements related to future, not past events and circumstances — which may relate to one or more of the financial condition, results of operations and businesses of BP and certain of the plans and objectives of BP with respect to these items. These statements are generally, but not always, identified by the use of words such as ‘will’, ‘expects’, ‘is expected to’, ‘aims’, ‘should’, ‘may’, ‘objective’, ‘is likely to’, ‘intends’, ‘believes’, ‘anticipates’, ‘plans’, ‘we see’ or similar expressions. Actual results may differ from those expressed in such statements, depending on a variety of factors including the risk factors set forth in our most recent Annual Report and Form 20-F under “Risk factors” and in any of our more recent public reports. Our most recent Annual Report and Form 20-F and other period filings are available on our website at www.bp.com, or can be obtained from the SEC by calling 1–800-SEC-0330 or on its website at www.sec.gov.